HeartSync is an exciting ministry approach to inner healing developed by Father Andrew Miller LCSW. HeartSyncs bring healing and wholeness to those with broken and divided hearts. heart and with ALL your soul and with ALL your mind.” We were created to be in sync with God. When we experience traumatic things as a child and throughout life it can cause our heart to be broken or divided. Using the picture above, imagine that the two parts of the heart are farther apart. When that happens in us then we will sometimes feel like something is off, disconnected, like there is a hole in our heart, or like we just can't put our finger on what is wrong but we know something is wrong. Everyone experiences trauma in life and so everyone can benefit from HeartSync. This ministry is beneficial for the most minor of cases and extreme cases alike. 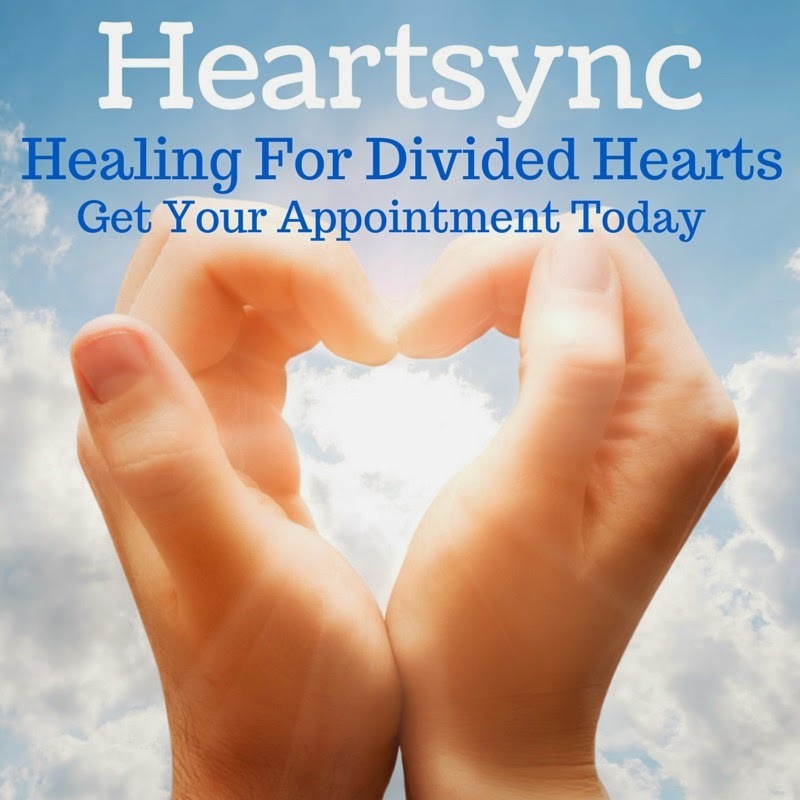 I have personally experienced the inner healing that HeartSync Ministry can bring. I had tried nearly everything else. I had done everything that "Good Christians" are supposed to do but no amount of praying, reading scripture, forgiving those who harmed me,etc ever seemed to get rid of the pain my heart felt. Then I found HeartSync. It has helped me to overcome heartbreak in my own life and it has had a snowball effect in my feelings of well being as I have had more HeartSyncs. I can remember and discuss the painful memories without feeling the pain all over again. I have been so impacted by this ministry that I wanted to help others the way this ministry helped me. I worked many months to get my certification and now I am certified and released to minister HeartSyncs to others. 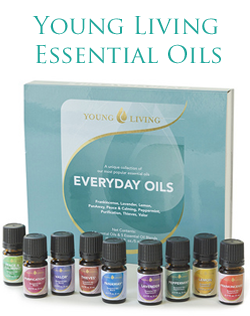 This sounds like a wonderful resource for anyone trying to heal from life's traumas. I look forward to learning more about it! Thank you for all you do for survivors. May God bless you and yours are keep you healthy and safe. Where can I purchase material/books in relaation to this ? They are the people who trained me and they would be able to better direct you to the materials needed or even able to send a mentor/teacher your way. Andrew Miller is also currently working on new training materials and updating his website so that he can introduce heartsync to the world on a broader basis. I am not certain how long before it is released.